AAA+++ As described, quick shipping! 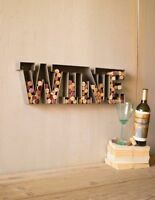 Very sturdy wine rack! Fast Delivery! Thank you! 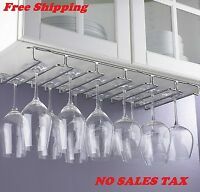 20 bottle wine rack in black. As described. Fast shipping. Thanks.